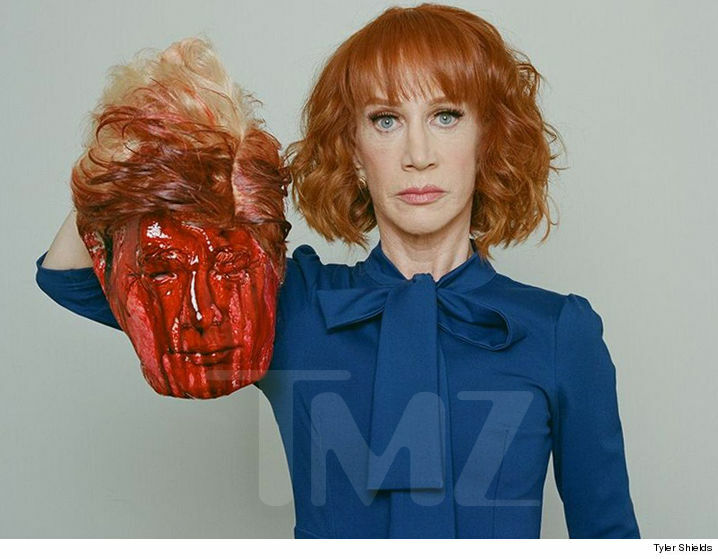 Shock photographer Tyler Shields says his biz is booming since he shot the photo of Kathy Griffin holding a bloodied Trump mask -- and he has a plan for Kathy to rebound from the controversy. 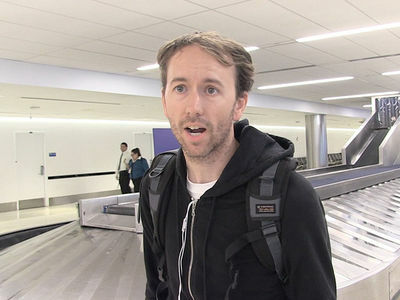 We got Tyler at LAX Tuesday where he insisted the photo will actually be good for Kathy's career ... in the long run. 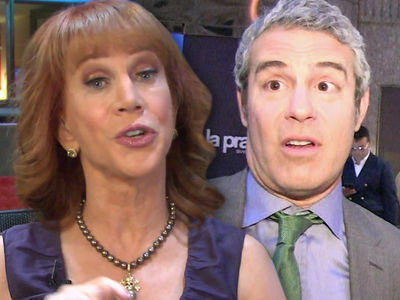 Kathy says she's been blacklisted from Hollywood since the whole fiasco, but Shields thinks she can turn it all round by shooting a documentary about their project ... including ALL reactions to it. Tyler also told us he's got something coming up that will blow the Trump thing out of the water. If what he says here is true, it sounds like celebs lined up to work with him in the aftermath.